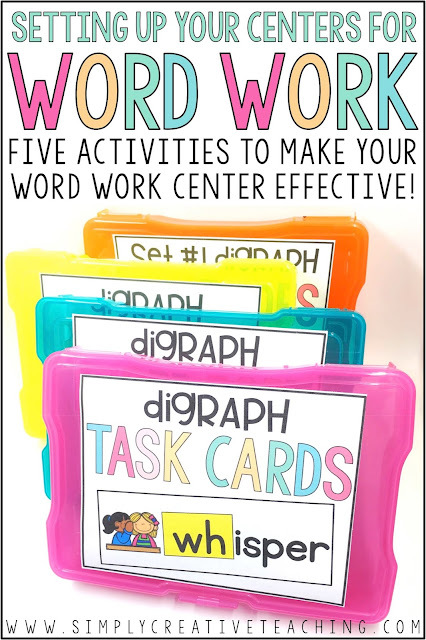 When setting up your word work center, there's lots of things you need to consider. In my classroom, I want my word work center activities to match the phonics skills we are working on. I also wanted to make sure that my students could do these activities independently! That's why I keep the activities veeeerrrryyyy similar, but I change out the skills in my word work center. First activity: Word Sort - In this activity, students sort the cards depending on the skill. For example, they might sort by putting all of the AR words in one column and the OR words in another. To differentiate, I include various sorting cards. Some students will write the entire word with a dry erase marker, some will write the missing phonics skills, and some won't write anything and will only sort the cards. Activity Two: Puzzles - My students LOVE puzzles, so I LOVE to include various puzzles with our phonics skills! Sometimes they're simple two-piece matching puzzles, and sometimes they're puzzles with multiple pieces. No matter what kind of puzzle it is, it's a super easy activity to include in my word work center because students know what they have to do! Activity Three: Dominoes - I love letting my students match the dominoes end-to-end! 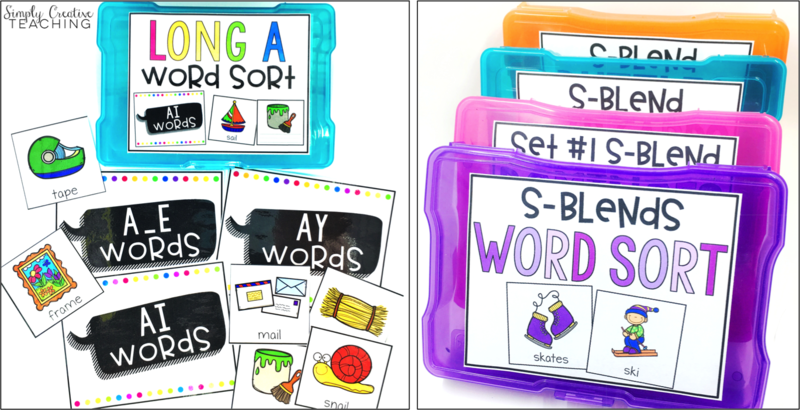 It's another super engaging activity for students to practice phonics & word work skills! Activity Four: Task Cards - Task cards are great to include in your word work center. 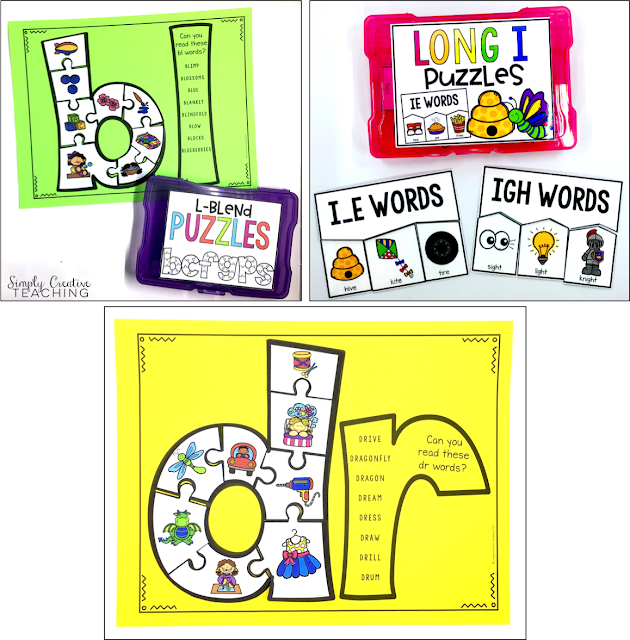 My favorite task cards are the ones where students use letter magnets or letter tiles to build words. It's a hands-on, simple way for students to continue practicing these skills. Activity Five: Paper/Pencil Practice - While you've probably noticed that the first four activities were worksheet-free, the final activity I'm including is worksheets. 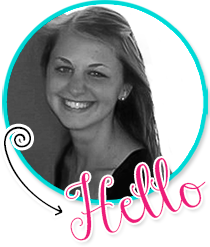 While I don't always love paper pencil activities, I do believe students need some practice with it! If you're in need of word work centers that match the phonics skills you're working on, you can find them below!